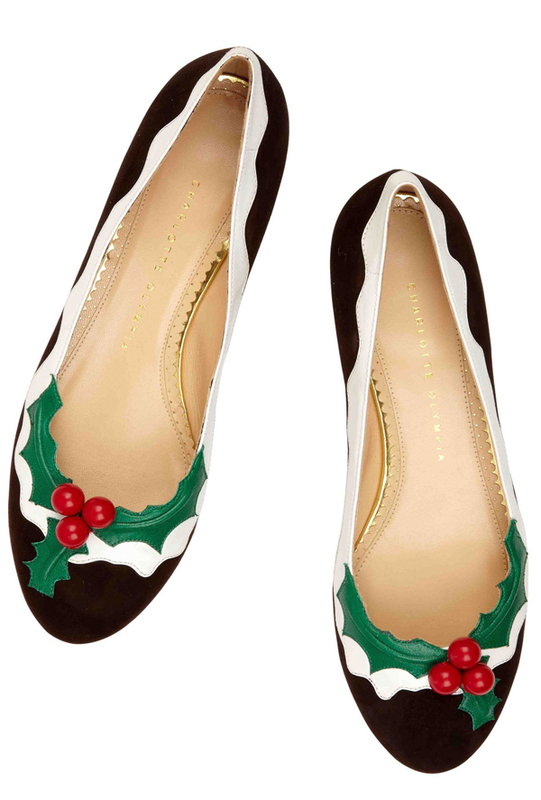 Charlotte Olympia brought us the true festive feel by launching the Christmassy collection of accessories in the symbolic designer’s style including the Bell Dolly shoe, which were embellished in accordance with the Christmas theme. 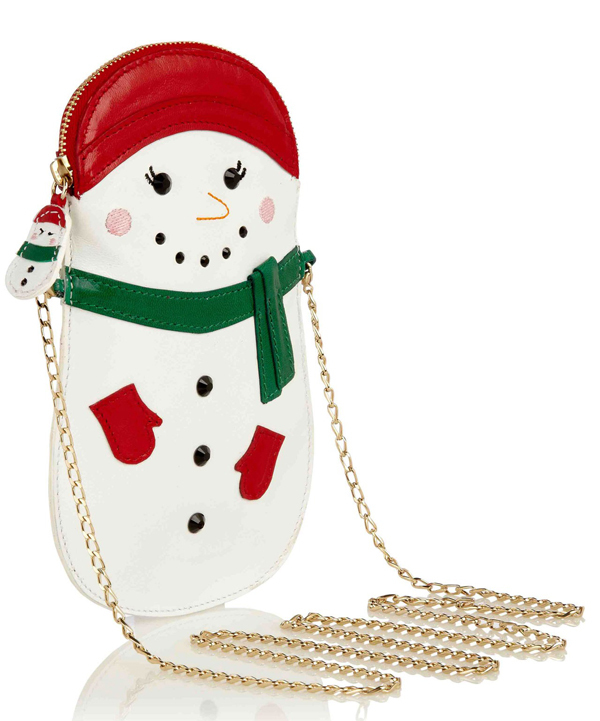 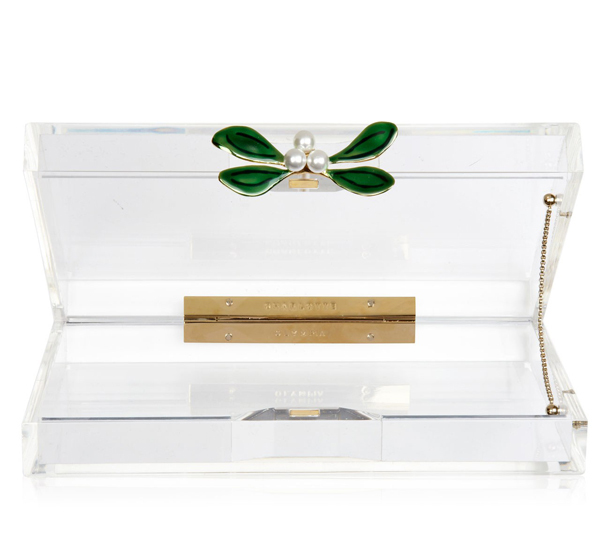 This collection consists of the party clutches and footwear that were inspired by Christmas. 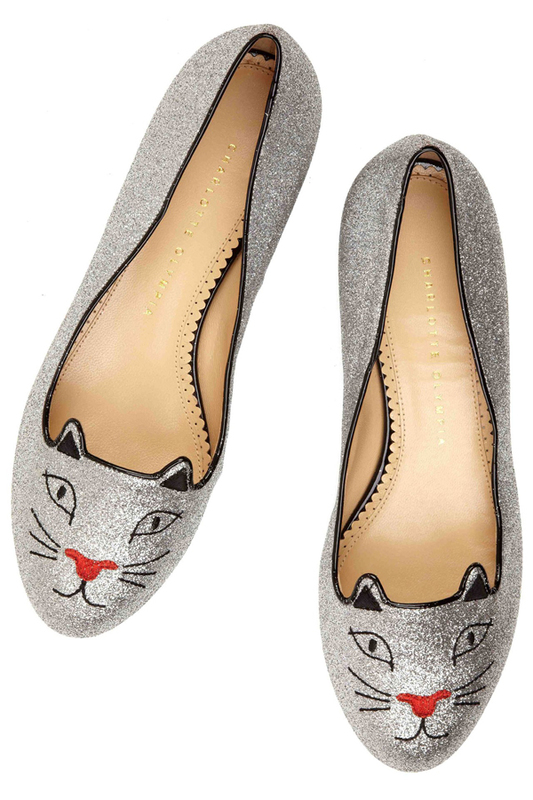 Just think about it, ankle straps embellished with shiny bells or mistletoe embellishment. 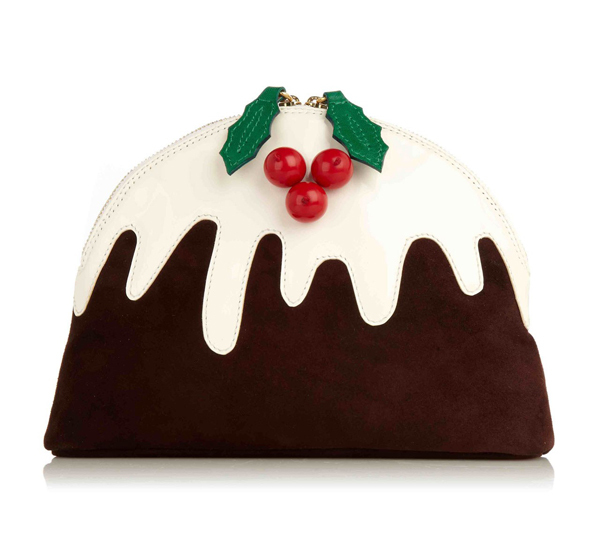 The collection also features the Christmas pudding pouch and Kitty slippers that are available in sparkling black with red embroidered noses. 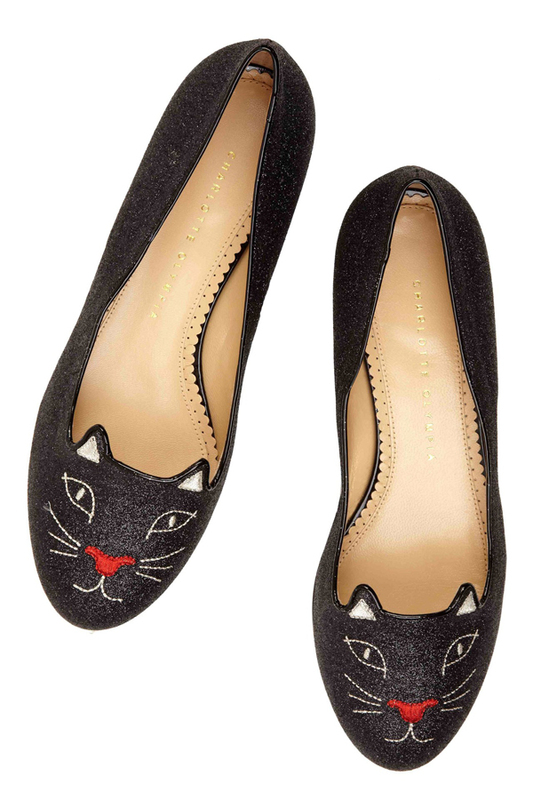 Well, hopefully Santa will guess about our dearest wishes and put the pair of these lovely shoes under the Christmas three.